Come see why we should be your pet's vet! Caring for all family members! Join our Healthy Paws Crew Savings! Pet Insurance For the Unexpected. Is to Nurture Pets Throughout Their Lives as We Strive to Create a Community of Healthy Pets and Happy Families. 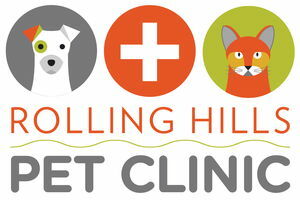 We are looking forward to helping you keep your pet healthy and happy, and to give you a lifetime of companionship. We pride ourselves by having a modern, clean, welcoming, and well-equipped clinic. We are a team of highly skilled and personable staff, ensuring that you and your pet are in the best of care. If you would like to visit our facility, we will be happy to give you a tour--please call ahead so we make sure someone will be available to show you around.